One of the biggest future money trends right now is people borrowing money for college. The United States has millions of students who are graduating with record levels of debt. Not only is this difficult to pay off, but for a lot of people, it delays buying a house or having children. In places like New York City, the cost of college has grown rapidly in recent years. There are a lot of people who are worried about their financial future. If you want to start saving for college, investing in a 529 plan is one of the best ways to do so. 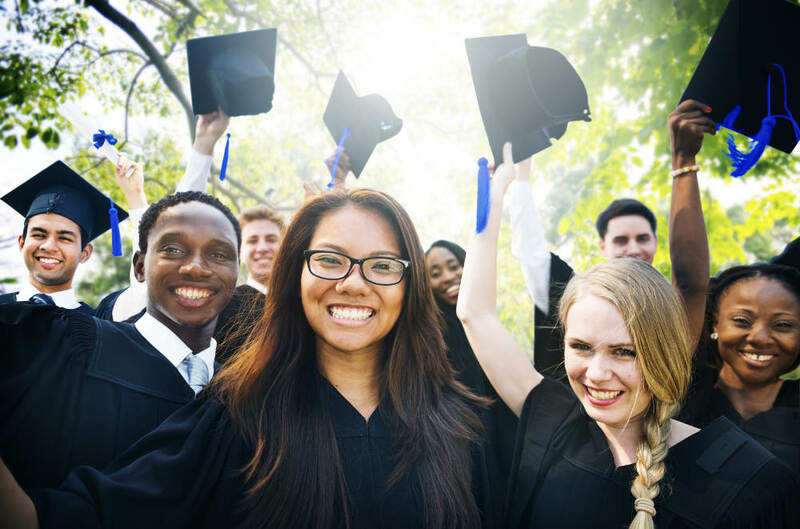 There are a lot of tax advantages to this plan, and it can help you take things to a new level when it comes to college savings. The current student loan problem is one of the biggest financial issues that the United States is facing right now. With all of the financial issues going on in the world, a lot of people are just not thinking of saving for college. Everyone says that college is a great investment, but few people look at the real numbers. Fewer than half of the people who enroll in college actually graduate. This is a huge issue because now students have student loan debt without a degree. Even with a degree, getting a good job is not guaranteed. Many students are learning this the hard way. Perhaps the biggest issue with college is the rising costs. Even with a strong investment portfolio, many people are not able to pay the full price of college. Even when factoring in inflation, college fees has risen much faster than people’s wages. It is now four times more expensive to go to college than thirty years ago. This is why so many people have to borrow money to finish school. For some people, student loans are the only way to achieve their dream of going to college. Overall, there are solutions out there to help pay for college. A 529 plan is offered in most states, and this plan allows parents to save money for college before taxes are taken out. Over the long term, this can add up to a tremendous amount of savings. A lot of people are worried about the future cost of college and how to pay for it.